All the verandas on the narrow side (as seen on ombugges quoted image) was removed. And as you can see, the lovely park/outdoor-area between the City Hall and the Kremmergården shoppingcenter was totally closed. 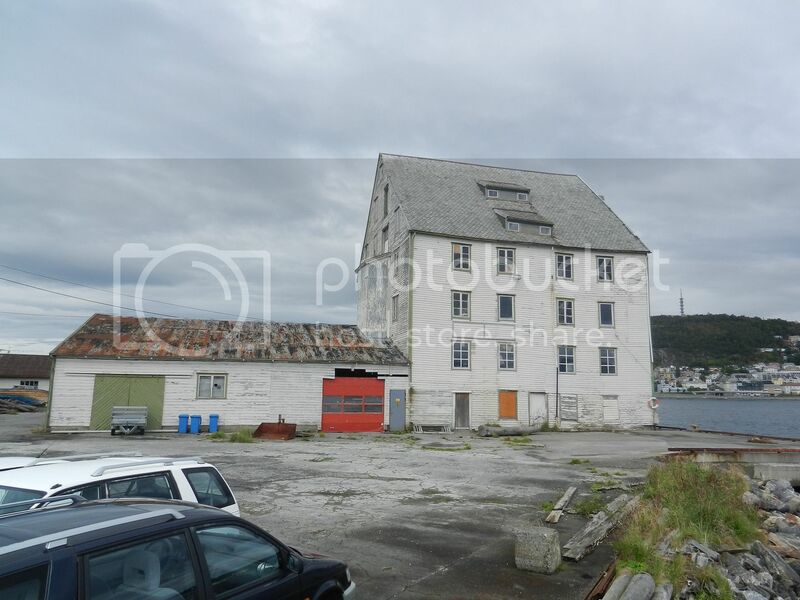 Actually, when you look at this building in isolation it is not that ugly and probably didn't deserve the title; "Norway's second ugliest building". It is the stark contrast to the other buildings, especially the height ,that make it appear to be so out of place, and therefore ugly. I think they should just get on with it and remove, not just the verandas but the top 5 or 6 floors, then it would not look so much out of place. I'm curious to see if the new facade on this building will make it more accepted to the general public though. HurtigruteMartin wondered what the font was in #284. That sent me searching as I love looking at fonts. At http://www.fonts.com/findfonts/detai...NT&SCOPE=Fonts there is something very similar in the formation of individual characters. NEVER seen that web-site before. Thank you so much for that interesting link, wherrygirl. Looks over-saturated, or is there an invasion of green algaes??? Last edited by ombugge; February 6th, 2011, 08:21. There may be algae but I agree on the saturation - and it is overall too sharp with little graduation for distance until you get to the small hills and the horizon when it suddenly changes. It makes the buildings look like cardboard cutouts. 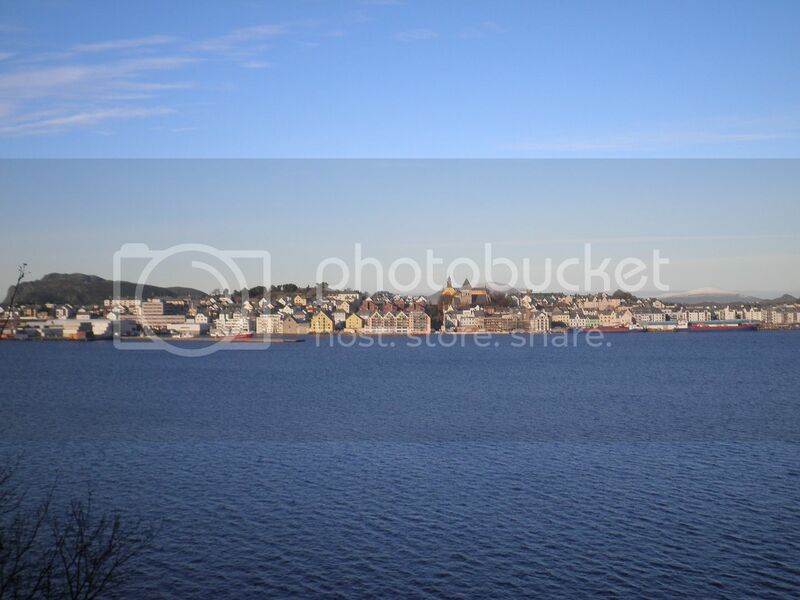 Fabulous pictures of Ålesund and the surrounding country. 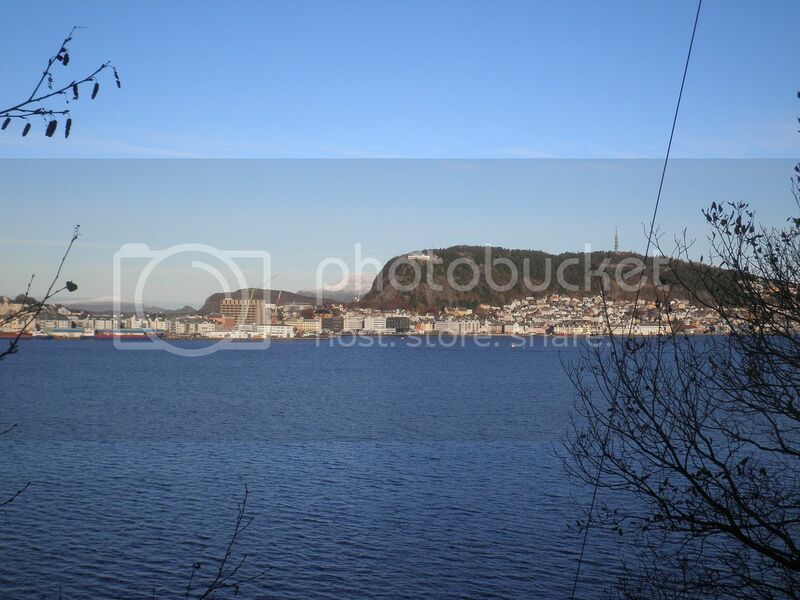 With the biggest bonfire in Norway? For some reason it should be viewed from #13 and backwards. I was part of it in the 1950s. PS>I have no idea why Moldejazz gets mixed in with this. Last edited by ombugge; June 25th, 2011, 17:23. And thank you for that link to the bit of history too. I don't remember if it has been posted on CVF earlier, but fits nicely with the last few posts. This one has been posted earlier. 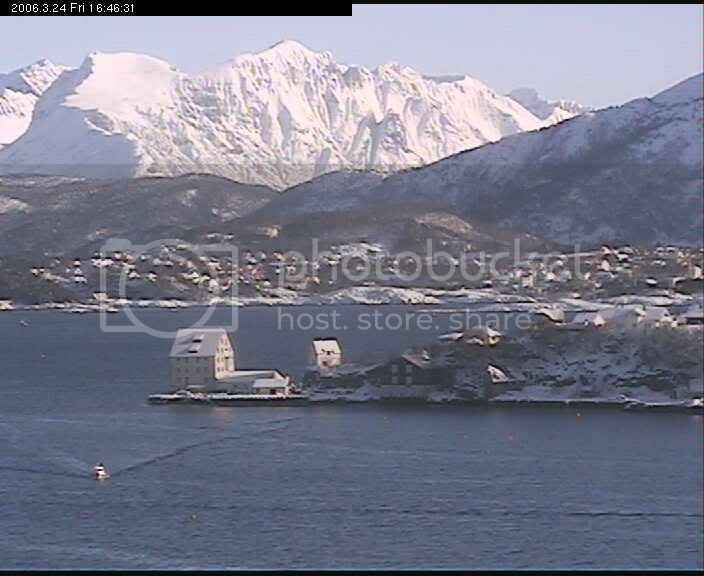 Will try to visit Ålesund this coming Saturday. Plan is to picture QM2 as she arrives around 8:00AM, but if that can't be done (me sleeping too long), she will be there until 5:00PM. How should I ever get inside the ISPS are at the Skutevika dock and breakwater/pier...???? You don't have to go all the way to Slinningen to get good pictures of the ship once she is alongside. Drive the old road on the north side of Hessa. Pass Hessaskaret and along the road from there to Olsvika there is ample possibilities for good spotter places to take full ship pictures. Otherwise, try Skutvikpiren and Meierikaia. Storhaugen, or any high vantage point in town may also be interesting. 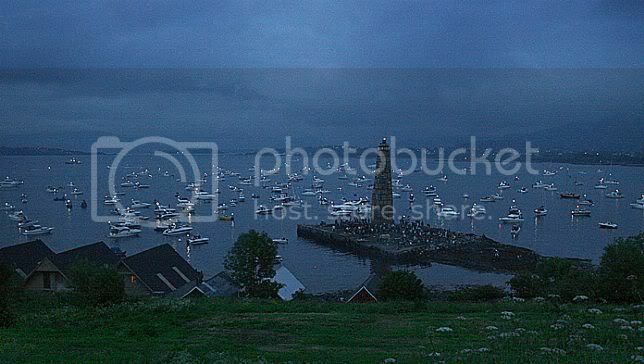 Not to forget Fjellstua, but there it may be a bit crowded once tourists get there by the busloads. Last edited by ombugge; July 14th, 2011, 15:07. Thank you so much for detailed info there, 'ombugge'!!! 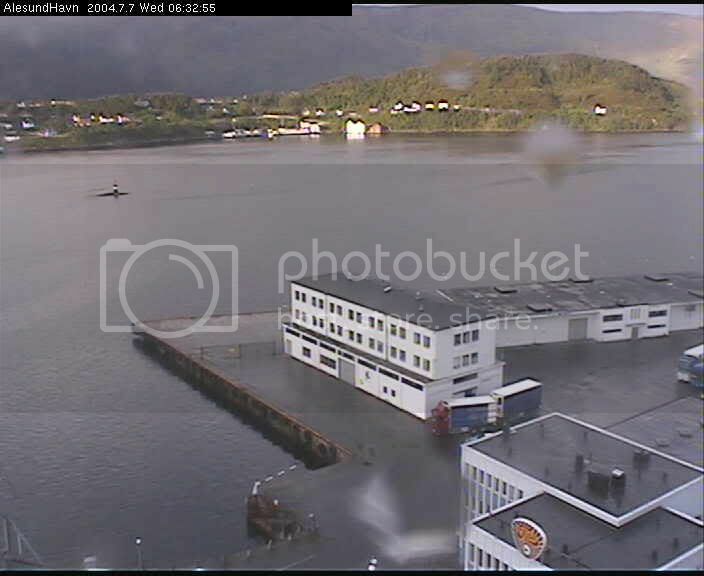 Thinking about taking the 5:00AM ferry from Molde, so I'll be in Ålesund at around 6:35AM. That should give me some time to sort out the different places AND to be at Slinningsneset upon her arrival. Glad also to hear that the ISPS-fences might not be spread too far out at the Storneskaia, because I want to take close up images also. The stretch of road between them is highly recommended as spotter place. 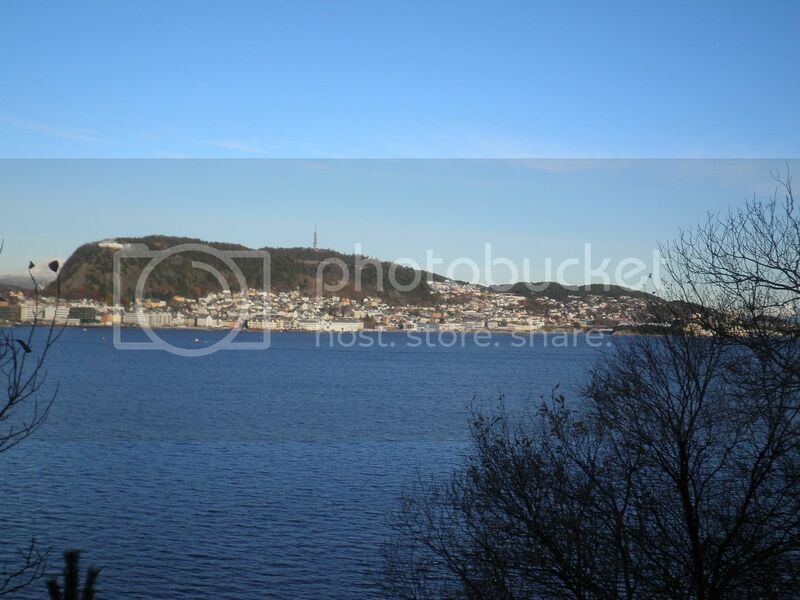 I grew up looking at this view of Aalesund. Now the big debate is; what can it be used for and who will spend the large amount of money it will take to restore it? The present owners does not have that kind of monies and are all getting on in years. They will be happy to get rid of a drain on their resources. Could somebody tip off Mr. Thon??? Last edited by ombugge; June 25th, 2012, 08:10. Reason: Add pix.